As Miss World 2019 is going to take place at the end of this year so it is obvious that the crowning for the national level is underway for the same. In regards of the same matter, recently the national pageant of Czech Republic that is the Miss Czech Republic 2019 held its grand finale on 7th February 2019 at Bobycentrum Zoner Bobyhall, Brno, Czech Republic. 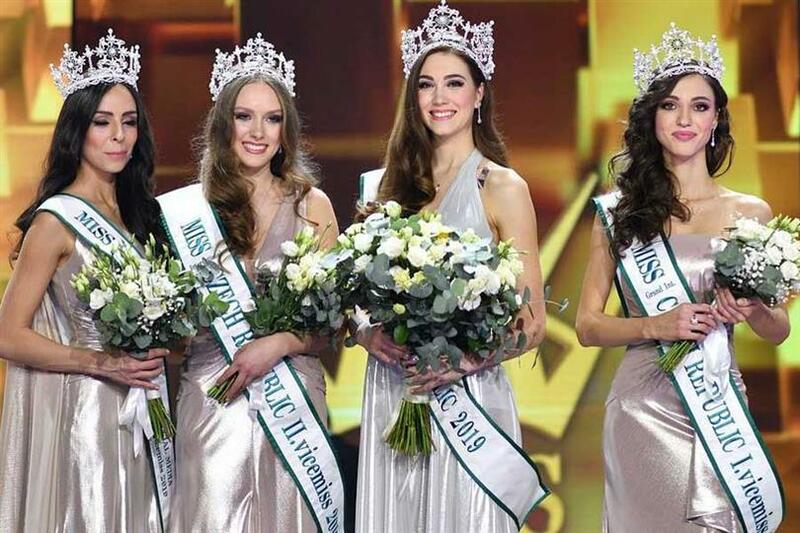 The evening witnessed 4 finalists at the conclusion but out of them Denisa Spergerova was adjudged the winner of the pageant and was handed over the crown by the outgoing queen Katerina Kasanova. After winning this title of Miss World Czech Republic 2019, Denisa has earned the right to represent the country at the coronation night of international pageant of Miss World 2019. 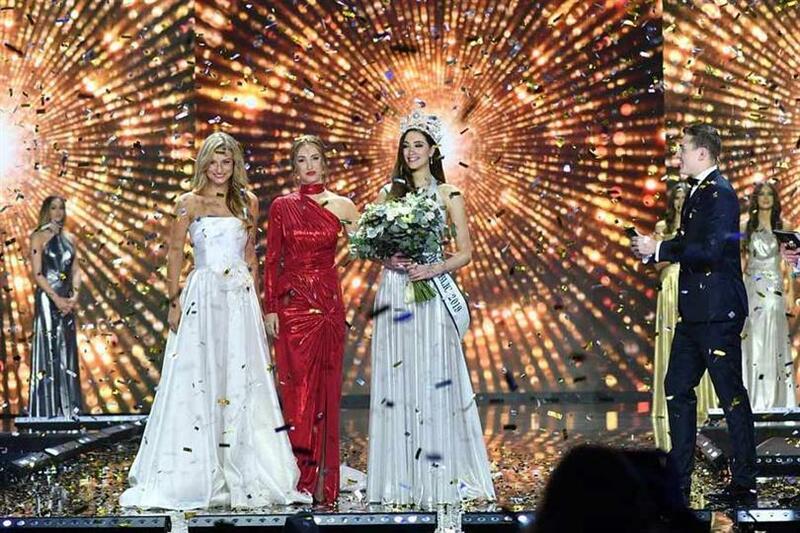 Besides the winning of this beautiful diva, the other four winnings were also declared in which Maria Boichenko was awarded Miss Grand International Czech Republic 2019, Andrea Prchalova was crowned Miss international Czech Republic 2019 and Miroslava Pikolova for Miss Intercontinental Czech Republic 2019. This young diva is now carrying certain responsibilities as her current title has rendered her the right to represent her country in such a grand pageant. Angelopedia wishes her all the very best and hopes that she will roll down her journey of Miss World 2019 gracefully!